It's hot out there! Stay Out Of The Sun Day is about taking care of yourself by staying away from the sun and soaking up the shade. 1. 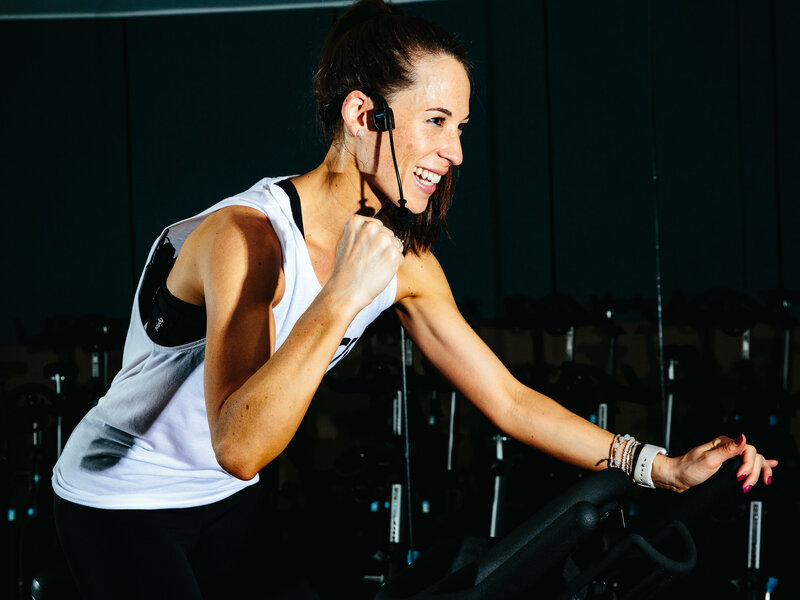 Flywheel Sports: This studio in Cameron Village offers indoor cycling and barre. Both classes are musically driven, so you'll be sure to have fun and leave feeling sweaty and accomplished! I might be biased because I teach here, but this studio offers an amazing sense of community. 2. F45 Training Olde Raleigh: F45 offers functional training which includes both cardio and strength training elements. If you're a visual person, they have digital monitors that remind you which exercise you are supposed to be doing and how to do the exercise. All of their coaches, especially Conner and Jeff, are really friendly too! 3. CorePower Yoga: This hot yoga studio offers varying leveled Vinyasa flow classes called C1 and C2, a Yoga Sculpt class that uses light weights, as well as a Bikram-influenced class that they put their own twist on called Hot Power Fusion. The manager, Kathleen, and all of their teachers are extremely welcoming. 4. 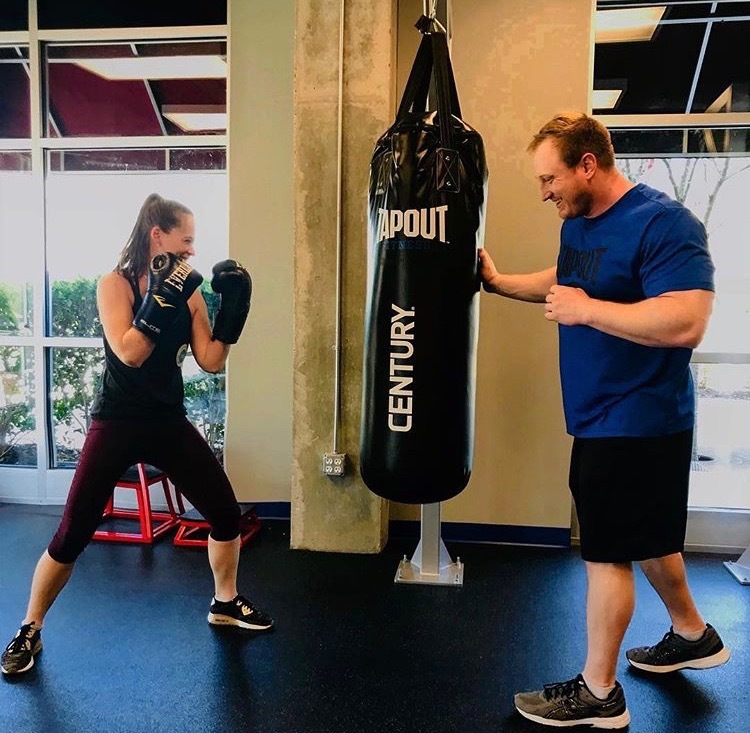 Tapout Fitness Raleigh: Tapout Fitness blends skilled based boxing classes with high-intensity fitness classes. The energy of their classes are always high and you can expect a wide variety of fitness levels. If you are new to boxing, this is a great place to start! 5. YoBa Studio: This hot yoga studio is the only one in Raleigh with infrared heat over 90 degrees, which not only heats you up from the inside out, but has healing properties that leaves you feeling refreshed. Their teachers all teach an amazing hot power flow with awesome music! The owner, Sam, is known for her hugs. 6. 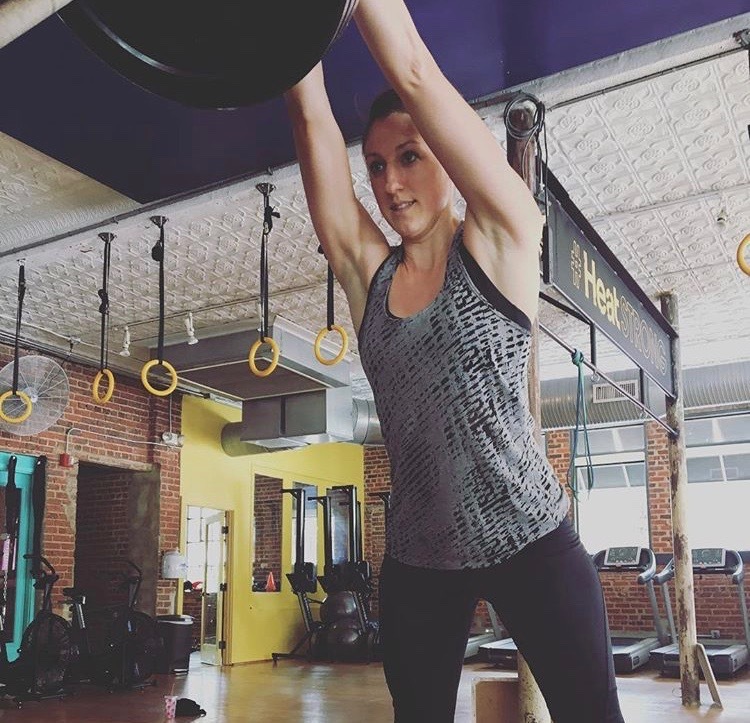 MADabolic Raleigh: This is another functional training studio that is a less technical version of CrossFit, but slightly more technical than other training studios. They preach proper form and smart programming. If you stick with their program consistently, you can expect great results. 7. Barre3 Raleigh: This unique Barre program provides an energetic dance-y cardio portion in the beginning of the class, and then transitions into the core and barre section. You'll leave sweaty and feeling like your core, shoulders, and glutes are spent! 8. 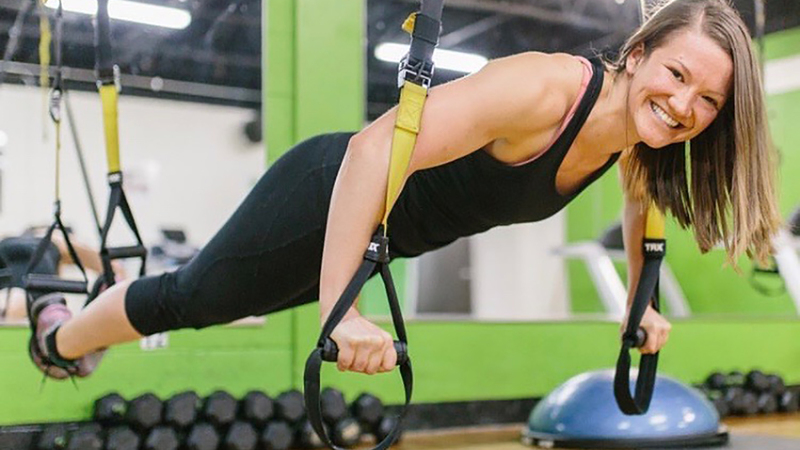 Heat Studios: This functional training studio encourages working hard, but smart. 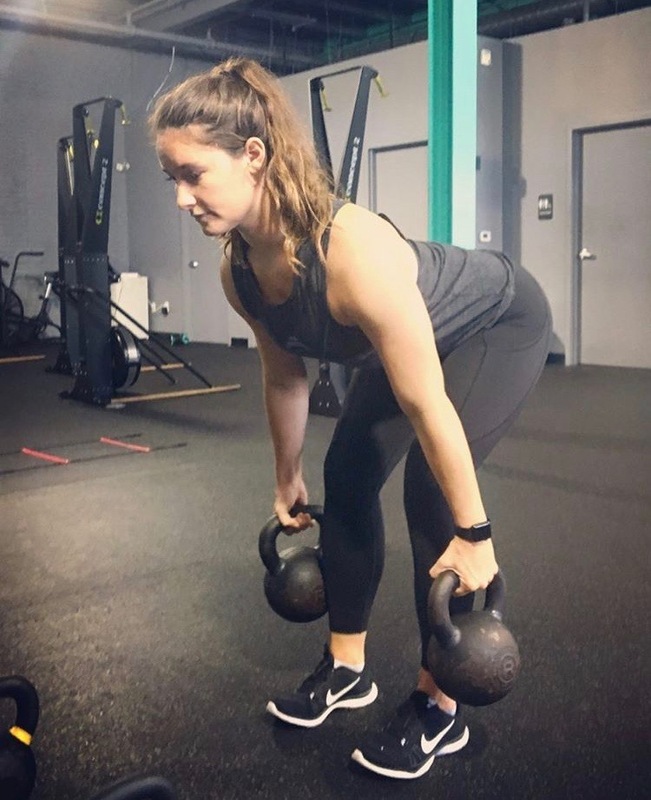 Their Monday classes are all lower body strength training, Wednesdays are upper body strength training, and the rest of their Heat classes are high intensity interval training. They also encourage their clients to take care of themselves by offering free foam rolling and restorative yoga classes after some of their most popular classes. 9. CORE Fitness Studio: CORE offers components of strength training, muscular endurance, cardio training and treadmill work. All of their trainers teach a different style of class, so you will never get bored. And you HAVE to check out Jojo's (the owner) Hip Hop Sculpting class- it's so fun! 10. Midtown Yoga: This beautiful new yoga studio is in North Hills right next to the Orange Theory and CycleBar. They offer hot and warm yoga, as well as a lot of unique yoga workshops. To get your picture on the awesome swingy chairs is an excuse alone to pay them a visit!